On February 8, 1988, the Federal Aviation Administration (FAA) retires an aircraft registration number for the first time (USA) - that of Amelia Earhart's Electra 10E, which disappeared over the Pacific in July 1937. According to a NewsOK article from 1988, "The Federal Aviation Administration has retired for all time the aircraft registration number of the plane Amelia Earhart flew when she disappeared in the vastness of the South Pacific 50 years ago. At least Earl F. Mahoney, manager of the airmen and aircraft registry at the FAA Mike Monroney Aeronautical Center, has done everything possible to assure that Earhart's plane number _16020 never again will be assigned to another plane. Earhart's silver twin-engined Lockheed 10 Electra was marked with the number when she and Fred Noonan, her navigator, were lost at sea July 2, 1937, as they tried to set a record flying around the world. 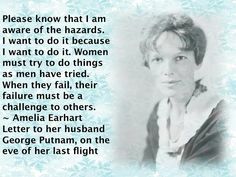 A seeker of records and publicity to popularize aviation, Earhart was almost 40 when she was lost. 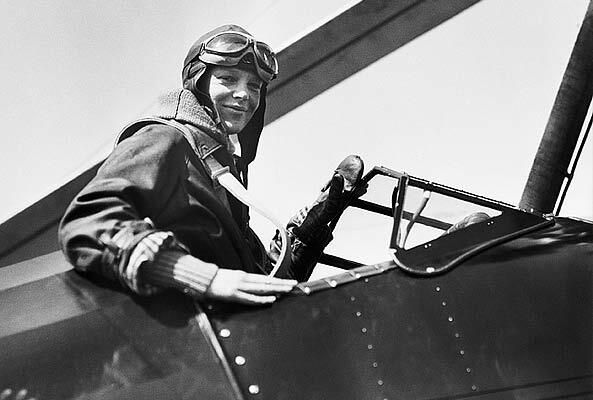 Earhart soloed in 1920 and in 1928 became the first woman to fly the Atlantic Ocean as a passenger and not as a pilot. She never again sat in the back seat when there was a record to be set. Founder in 1929 of the Ninety-Nines Inc. international organization of women pilots, she flew the Atlantic again in 1932 becoming the first woman pilot to do so. The Earhart-Noonan around-the-world flight started in Oakland, Calif., May 21, 1937, via Miami, Fla., Puerto Rico, Brazil, across Africa to Calcutta, Bangkok, Singapore, and Darwin, Australia, before touching down at Lae, New Guinea. They took off from New Guinea July 2, 1937, flying east toward Howland Island. The U.S. Coast Guard cutter Itasca, on station near Howland, reported hearing Earhart's last radio transmission at 8:44 a.m., as she vainly sought the island and apparently failed to receive the ship's transmissions. Muriel Earhart Morrissey, of West Medford, Mass., urged in a letter to FAA administrator T. Allan McArtor Jan. 10 that her sister's aircraft number be retired. "N16020 is a precious number," she wrote. "It would seem most fitting if this number were officially retired from the FAA's list of aircraft registrations. "And it would be a great tribute to Amelia and her memory to have N16020 retired and preserved for infinity in her name." FAA records show Lockheed Aircraft Corp. of Burbank, Calif., was given the number in 1936 for the Electra 10-E (for Earhart). A note on the file says it was canceled in July 1938. The number was removed from the list of active numbers for a period by a bureaucrat's notation, "Not to be assigned to any aircraft (signed) FJB." It was restored to the active the list in 1957 with an equally simple notation: "N16020 may be assigned. (signed) FJB." Two planes, a Lockheed 12 which crashed and a Luscombe which was junked, have been given the Earhart number, and Continental Airlines reserved it for an airliner. 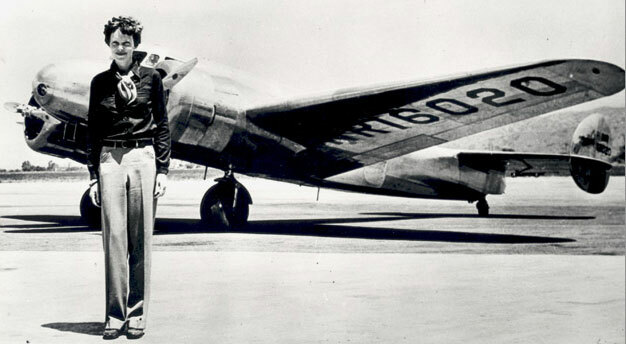 Continental relinquished it to Earhart's sister at her request. In what he hopes will be the last paperwork dealing with the subject, Mahoney noted on the card, "This number is never to be used by anyone again. Reserved for Amelia Earhart for infinity." "I can't say what a successor would do," he said. "But if I ran across a notation like that I'd sure do some checking before I'd ever put it back in use."